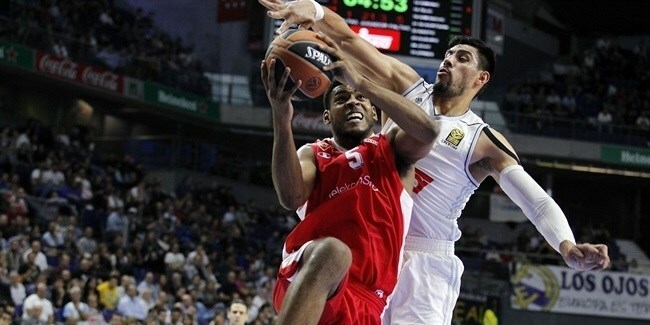 Brose Baskets Bamberg brought in some significant scoring punch with the addition of Ryan Thompson. The small forward arrives from Telenet Ostend. Thompson (1.98 meters, 26 years old) averaged 12.9 points on 47.4% three-point shooting in 15 Eurocup games for Ostend last season, his first with the team. 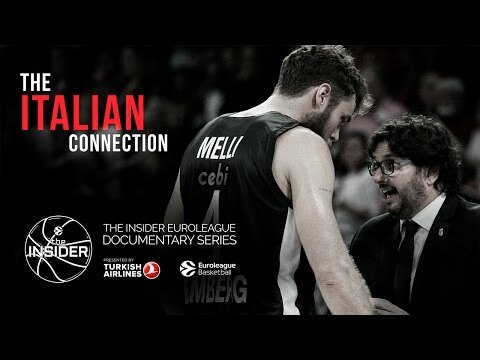 He also helped rally Ostend to within one win of the Turkish Airlines Euroleague with 19 points in each of the first two qualifying rounds games before Ostend lost in the final game. He also averaged 16.3 points in the Belgian League to help Ostend to a Belgian League and Cup double. Thompson, who played college basketball at Rider University, played one season at Utah in the NBA D-League before coming to Europe and spending one season each with Brescia in the Italian second division and Generali Okapi Aalstar in Belgium. 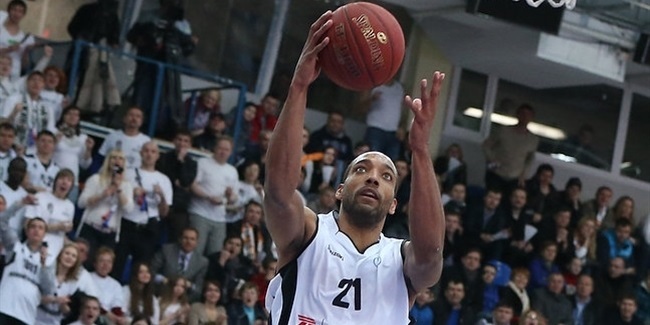 He was the 2012-13 Belgian League's top scorer with 18.3 points per game. 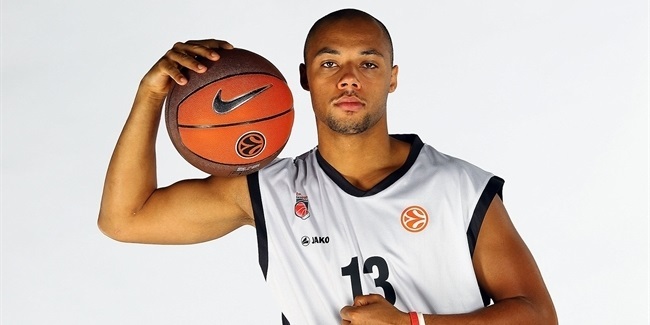 ratiopharm Ulm signed swingman Ryan Thompson to a two-year deal on Monday.